China and Hong Kong have become just as important to world commerce over the past few years as the United States and New York City have been for decades. That makes collecting items tied to the financial markets in those nations an especially interesting proposition in this time of changing global economics. 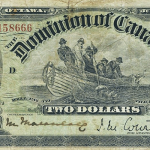 On Dec. 18, online bidders who log in to iCollector.com, and the lucky few who will be in Hong Kong personally, will be able to take a run at buying some of the most remarkable examples of Chinese coins and paper money to hit the market in some time at the Champion Winter numismatics auction. Not only has Hong Kong emerged as a financial capital over the past decade or so, it has also become one of the most popular and lucrative places in the auction world. 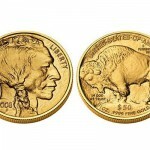 On Dec. 18, Western bidders will have more of an opportunity to try their hand at that market, as they place online bids for some of the 300 lots of paper money and world coins that will be on the block. Many of the most eye-catching items are Chinese commemorative coins, including a 1-kilogram, gold-proof 2000 Yuan coin from 1995 that celebrated the 50-year anniversary of Taiwan's return to the fold of Chinese political influence (lot #172). 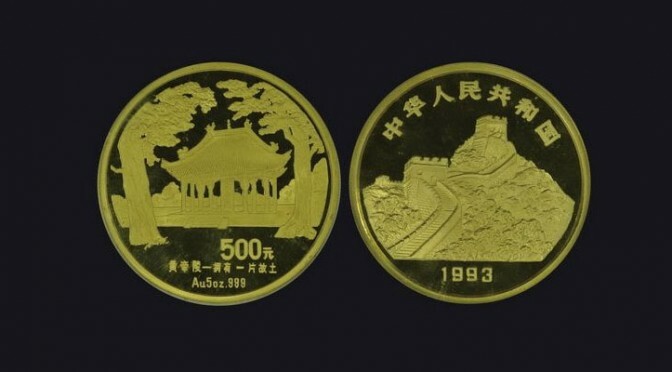 Another coin, this one a 5-ounce, gold-proof 500 Yuan from 1993 that bears the Great Wall on one side and the tomb of the Emperor Huang on the other (lot #161), will also be one of the highlights of the upcoming online auction. 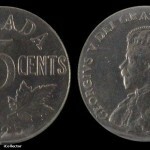 Many of the most interesting lots will be numismatics from China's past. And due to the tradition of using finely-etched drawings on Chinese money, several of them serve to tell the story of that country's history. 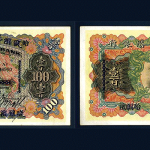 For instance, a set of one, five and 10 Yuan notes from 1939 (lot #256) feature the very visage of Liao Zhongkai. Zhongkai, who was born in San Francisco before returning to China in his teens, was a prominent figure in the early Communist party in that country. Seeing his portrait on official state money, wearing distinctly Western clothing, before the rise of Mao Zedong, speaks to the upheaval that was going on in China at the onset of World War II. 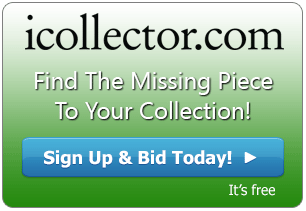 For those interested in coin collecting, there won't be many better opportunities to snag some fine examples from the Far East, and iCollector is the only place to go to start picking out the best items.